The only EDI solution you’ll ever need. Satisfy any buyer or vendor requirement with our scalable solutions. Easy, error free orders and inventory. 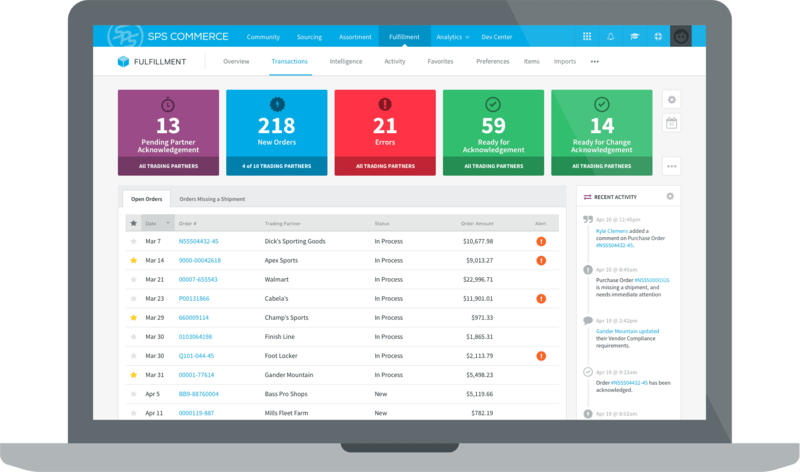 Manage all your transactions – with any retailer, brand or distributor – with a single solution. Simplify complex order management. Fulfill orders for multiple channels – including retail, ecommerce and drop ship – from small online shops to major big box retailers. Imagine all your technology working together. You need an EDI solution that works with the rest of your technologies currently in place. That’s why we’ve partnered with Envoy Platform to offer you an end-to-end solution no matter what other applications you may be using. Let one of our experts walk you through the process.